We understand that each person likes to train differently, so we have membership packages & pay-as-you-go options available. 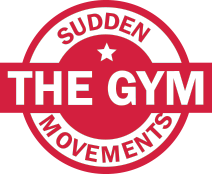 When you sign up to a monthly membership package, you will be entitled to unlimited gym access and a number of classes depending on your price plan. If you would like to attend our classes without setting up a monthly payment, no problem. You can purchase individual classes or you can buy a 10-pack upfront.